Expelled GJM leader and Chairman of the Board of Administrators (BoA) for Darjeeling Binay Tamang blamed party supremo Bimal Gurung for today's violence in the hills and said the people of the region "will not allow Darjeeling to turn into Kashmir". A sub-inspector was shot dead and four policemen were injured in clashes allegedly with Gurung's supporters after the security forces raided a forest area near Patlebas in Darjeeling, where the GJM chief was suspected to be hiding, early this morning. Gurung is absconding since August after the West Bengal government lodged cases against him under the Unlawful Activities (Prevention) Act for his alleged involvement in several bomb blasts in Darjeeling and adjoining areas. While a faction of the GJM still supports Gurung, the faction which is being backed by the state government is led by Tamang. "After so many days of an indefinite shutdown, the people are happy that peace is returning to the hills. It is really unfortunate that when peace and stability are returning, Gurung and his men are making desperate attempts to disturb them. 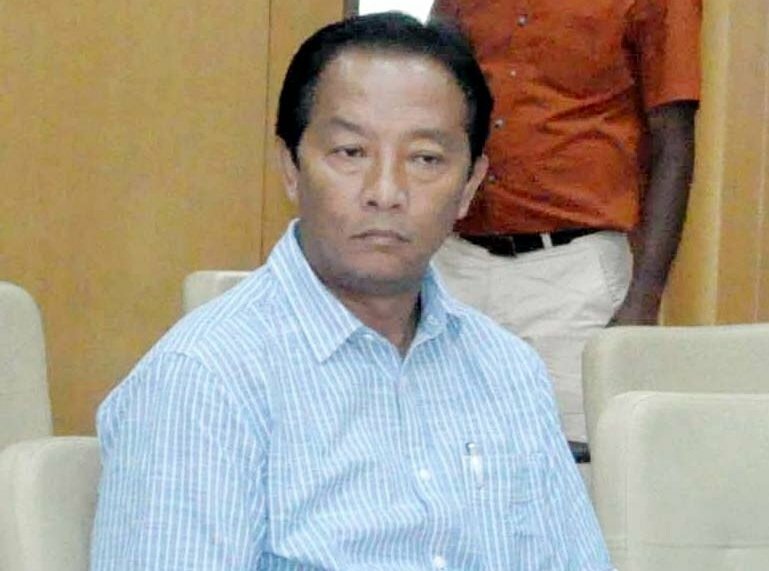 Gurung is entirely responsible for today's violence," Tamang, who is here to meet Chief Minister Mamata Banerjee, told reporters at the airport. "We will not allow Darjeeling to turn into Kashmir. The people of the hills are peace-loving, they are not with Gurung and his politics of violence and bloodshed. There should be a proper inquiry into the violence and the culprits should be booked," he said. The police said the raids were on as it had intelligence inputs that Gurung was hiding near Patlebas, his stronghold. It also claimed that the GJM supremo had links with the Maoists and insurgent groups in the north-east and that he had procured sophisticated arms from them.